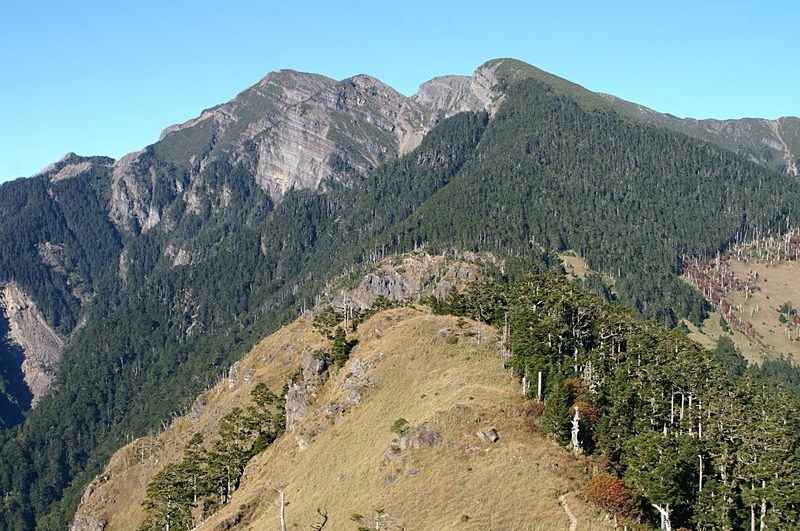 Snow Mountain is Taiwan's 2nd highest peak and a beautiful not-too-difficult climb for healthy persons. Permits are required to enter Shei Pa National Park. Huts and campsites in the park are free, but must reserved on a 1st-come/1st served basis between 7 ~ 30 days before your trek. The on-line reservation site has an English option. Use this relief map to navigate to mountain peaks in the area of Xueshan (雪山).